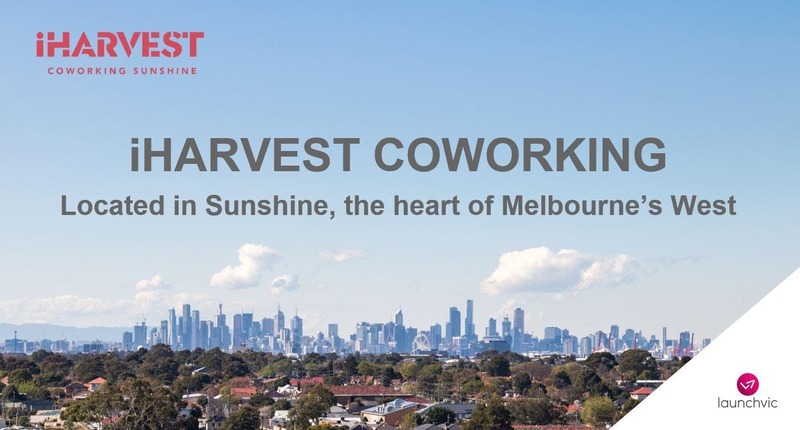 If you’re a startup, entrepreneur or have an idea for building your business, the monthly meetups at iHarvest Coworking Sunshine will give you an opportunity to validate an idea, solve a challenge, evaluate an opportunity or just find a new perspective. iHarvest meetups are all about networking and building new relationships but you’ll also get to hear from guest entrepreneurs throughout the series, have the chance to join in Q&A sessions and pitch your current project. Register now to attend #iHarvestMeetup in May and secure your mentoring session.